Complete operational security system with eight different logic statuses to detect break-ins and report to the center. Option for arming from the door' locking pulse, in case of existing alarm system. Warning transmission whenever the main power cuts. Option to start alarm before sending a transmission, to avoid false alarms from owner. 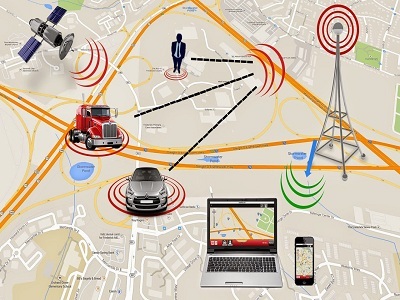 GPS-based detection of movement while the system is armed produces a towing alarm to the center. Backup battery is included on board to detect and keep transmitting information in case of main power failure, usually due to beake-in and tempering with the GOS threshold. Six disarming devises are available, including keypad, remote control, remove control with keypad on-board, button, headset, RFID. Option to gradually stop the vehicle by using an external relay over the fuel pump. The parameters to set the gradual delay and pulses speed are all programmable. Led to indicate the current alarm system logic state.